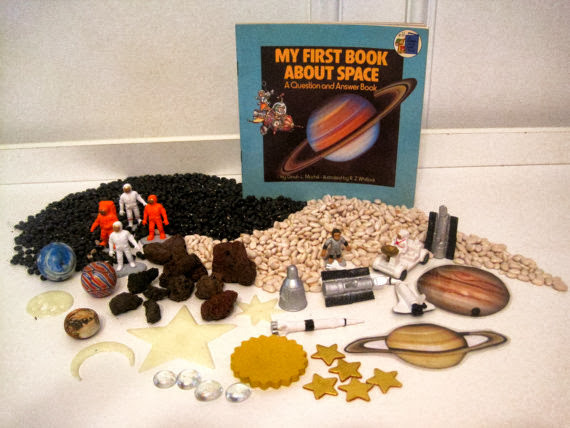 Organic Insights Learning Studio: Why Sensory Bins / Boxes? 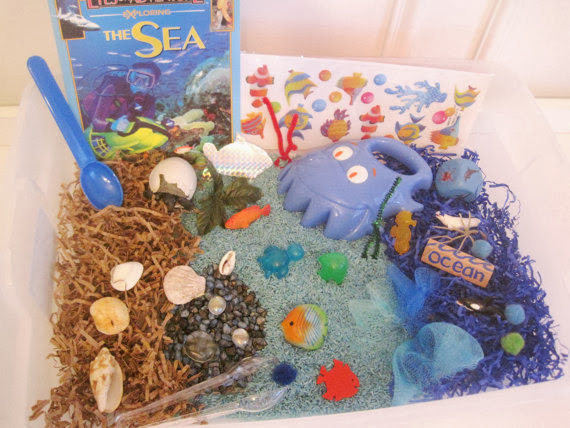 I love sensory bins for scaffolding children's learning. studies such as nature, math, language, science and imagination. to meet the individual needs of students. 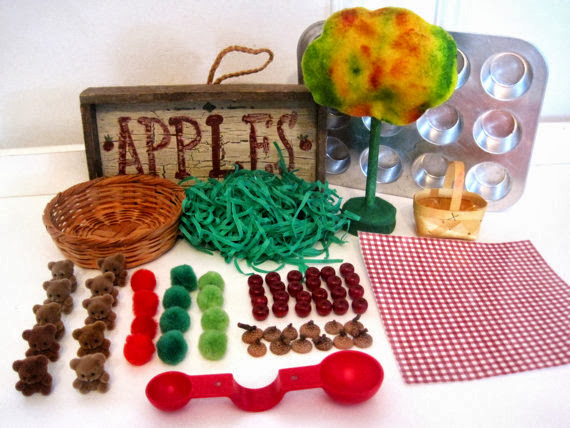 Remembering that every moment is a teachable moment, sensory boxes afford the teacher with the ability to introduce specific learning goals through play! This could be letter recognition, safety rules, social emotional goals, patters, size, and so much more. For babies it can be appropriate sensory and exposure to their world in ways that would not come otherwise. You can see more sensory bins and boxes that I have created on etsy !